Northern Health is launching a new service to treat babies with jaundice in the comfort of their own home. Neonatal jaundice is the development of a yellowing of the skin that can rise to dangerous levels and requires a baby to be readmitted to hospital. 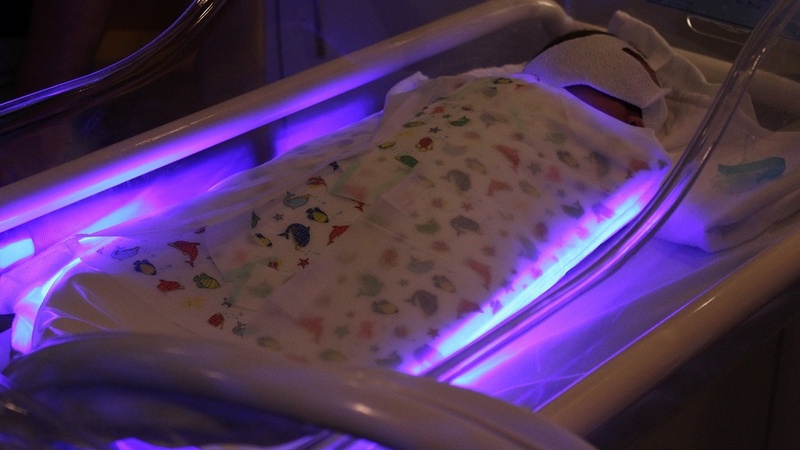 Prior to this new service, babies with jaundice would have needed to be admitted to Northern Hospital’s Neonatal Unit for phototherapy treatment. 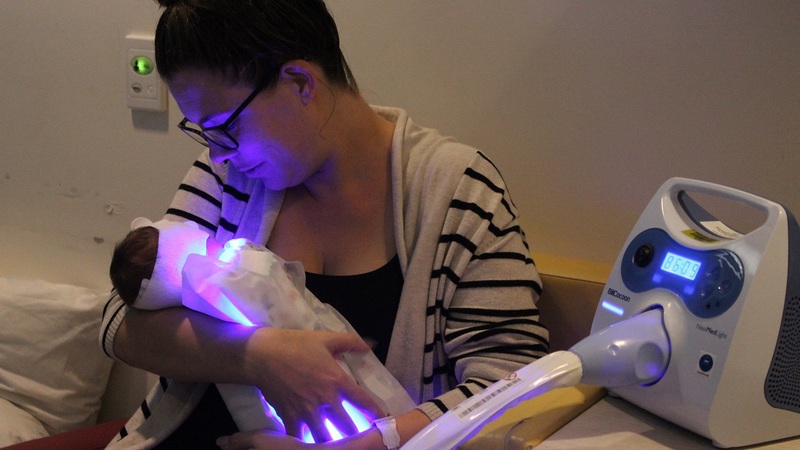 The new home phototherapy service will form part of Northern Hospital’s ‘Hospital in the Home’ (HITH) program, and will allow mother and baby to go home together, keeping families close. Following an assessment, babies who fit certain criteria are able to receive the home treatment, which will allow otherwise healthy babies avoid a stay in the nursery. Families will be provided with education to use the equipment before they are discharged. Nurses will make daily home visits to monitor progress, and families will be able to contact the Neonatal Unit 24 hours a day. Barbara Rischitelli, Neonatal Nurse Unit Manager, said, “We have spoken to a lot of parents who seem really excited about this new program, as it means they can go home with their baby”. “We are providing individualised and personalised care, and our aim is to keep more families together in the northern community,” Barbara said. Northern Health is working towards keeping mothers and babies together at all times where possible. Coinciding with the launch of the new service, this week we are celebrating Northern Health’s Jaundice Awareness Week, which helps increase awareness amongst staff and patients of at-risk babies. The midwifery team at Northern Hospital are focused on creating new policies that help to diminish the incidence of jaundice developing in babies. Skin to skin at birth, early breastfeeding and recognition of women that have higher risk factors for their babies to develop jaundice are all being highlighted in the weeks theme – ‘jaundice is no joke’. You will see staff proudly wearing some form of yellow to increase awareness, and new breastfeeding education will commence each day at 11.00 am for women to improve their knowledge and confidence in breastfeeding their babies.